The 19th SF MusicTech is on October 17, 2017! LADIES AND GENTLEMAN! 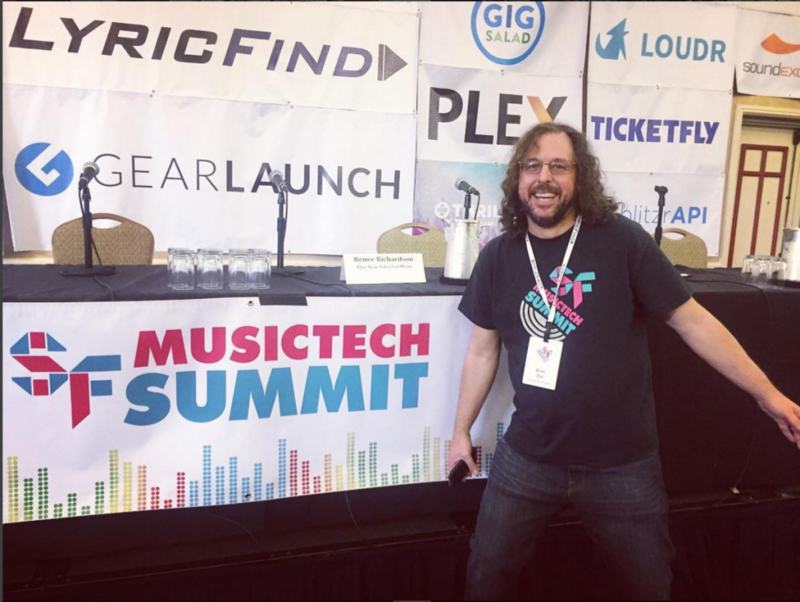 We are thrilled to announce SF MusicTech Summit 2017! Please join us for the SPECTACULAR 19th SF MusicTech Summit on Tuesday, October 17th at the Hotel Kabuki, San Francisco. Tickets are on sale now at the very low “just announced” rate. Get an early bird ticket before prices go up! ← Thanks to everyone who joined us at Maui MusicTech in December!